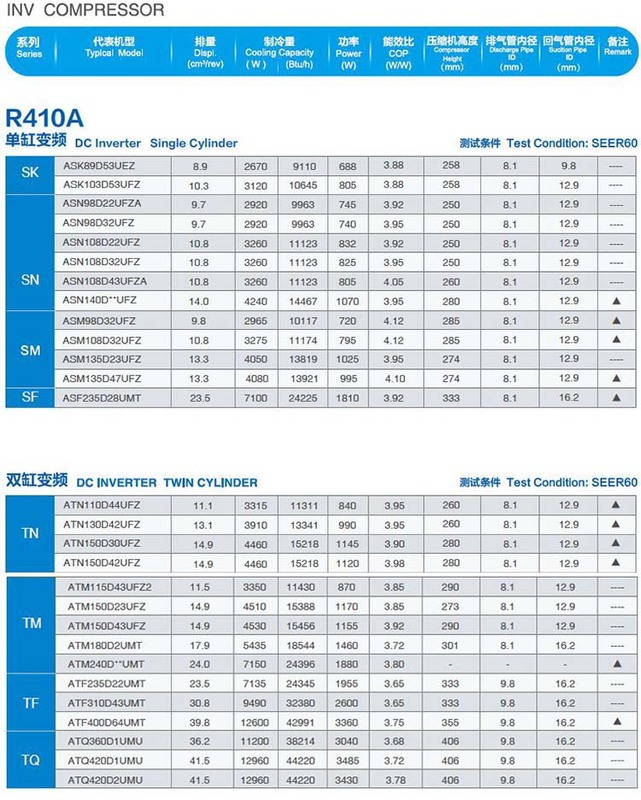 We are an authorized dealer of GMCC rotary compressor for air conditioning made in China, We supply all kinds of GMCC rotary compressor for air conditioner, range from 3K – 30K BUT/H. 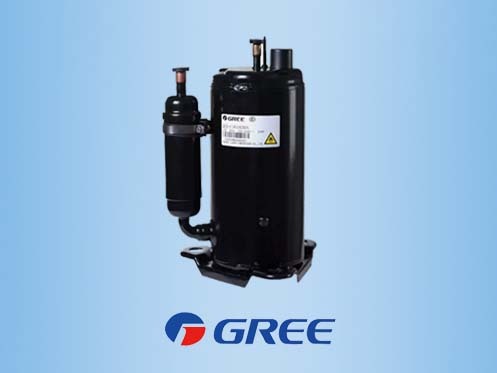 GMCC is a precision manufacturer specializing in the R&D, manufacture and marketing of rotary air-conditioner compressors, with its products applied widely to air conditioners, refrigerators, refrigerated cabinets, heat-pump water-heaters, dehumidifiers, driers, refrigerated trucks, water dispensing equipment, etc. 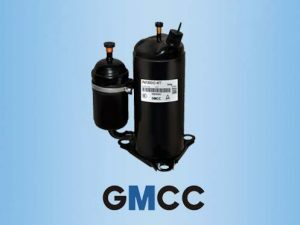 As a manufacturer of core parts in the refrigeration industry, GMCC has contributed significantly to the industry’s healthy development and technological upgrading by improving production capacity and technologies constantly. 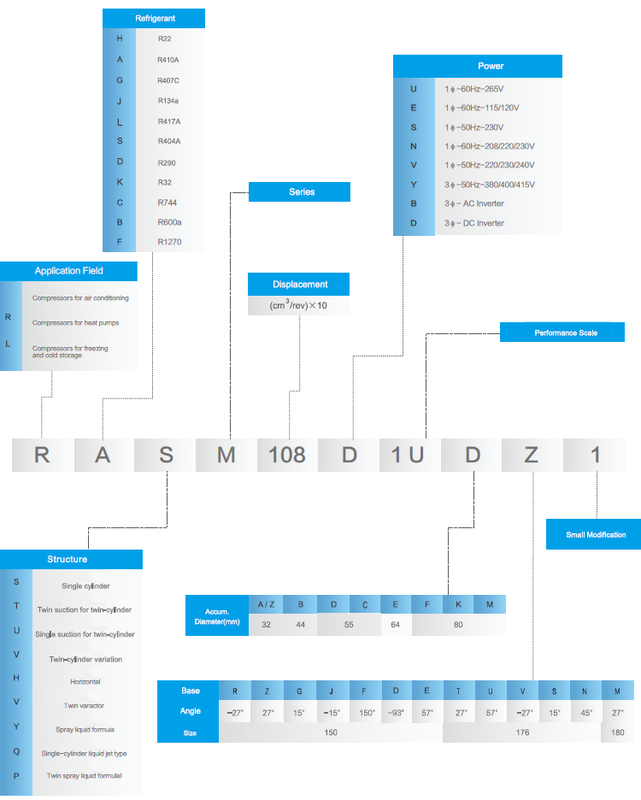 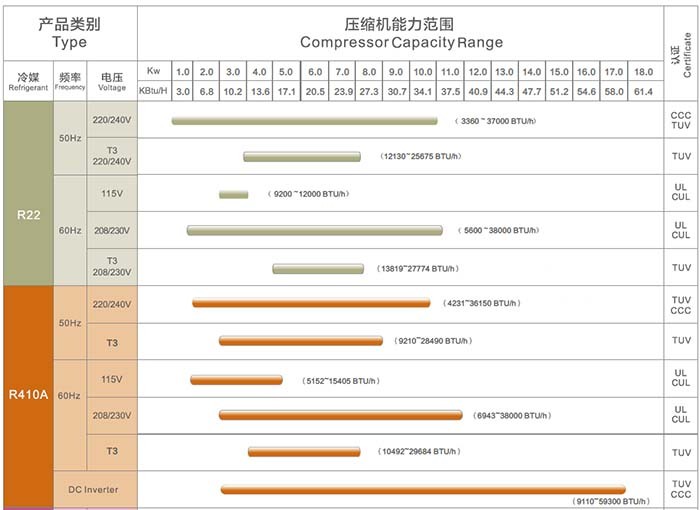 GMCC has world-class R&D capacity and production equipment, and has established sound independent R&D and product systems, developed fixed speed and inverter products suited to refrigeration appliances worldwide, and passed authoritative certifications, including CCC, TUV, UL, CSA and VDE. 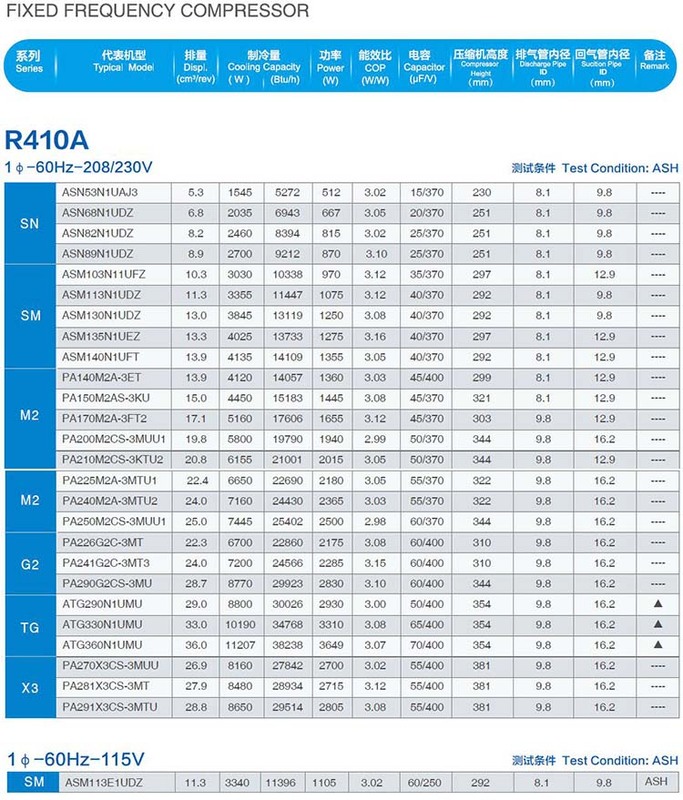 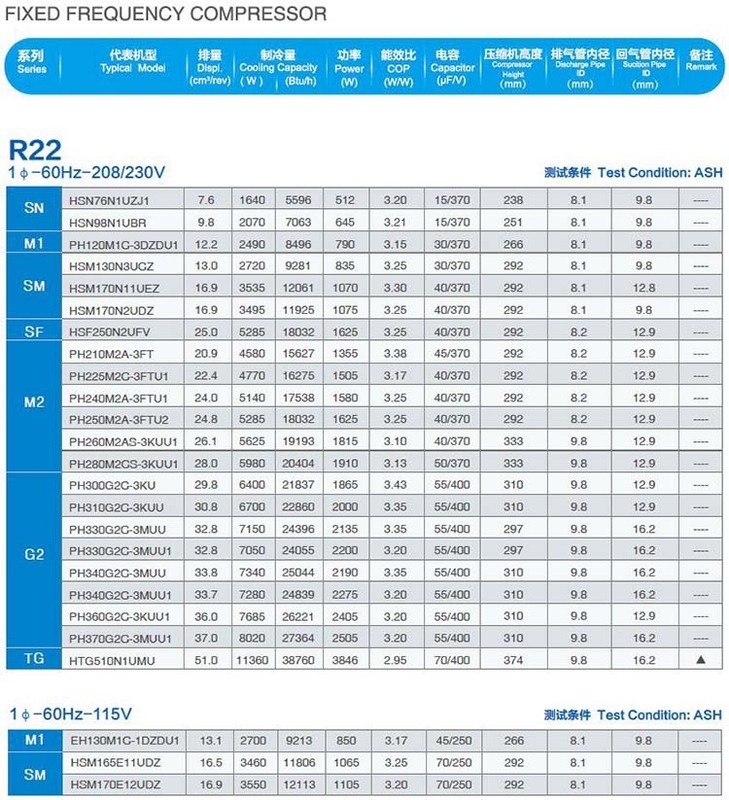 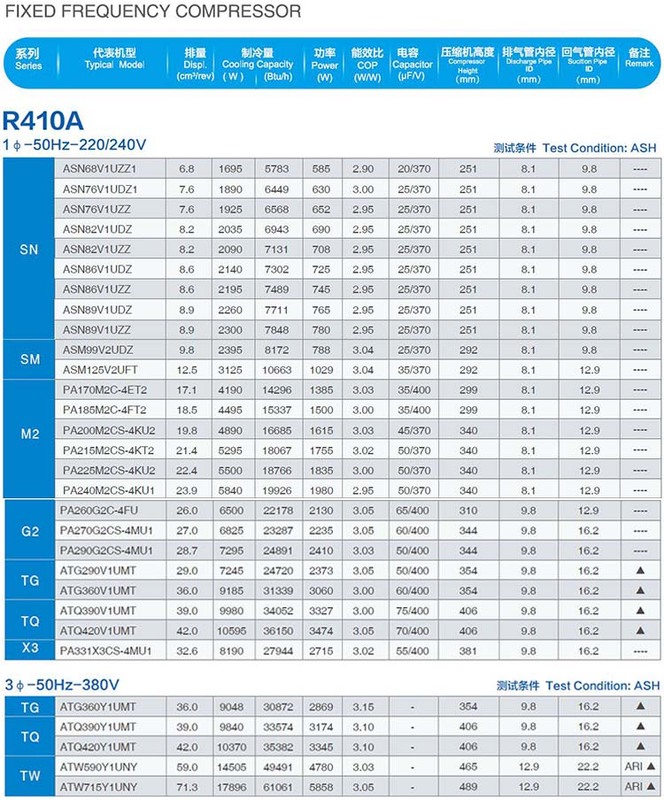 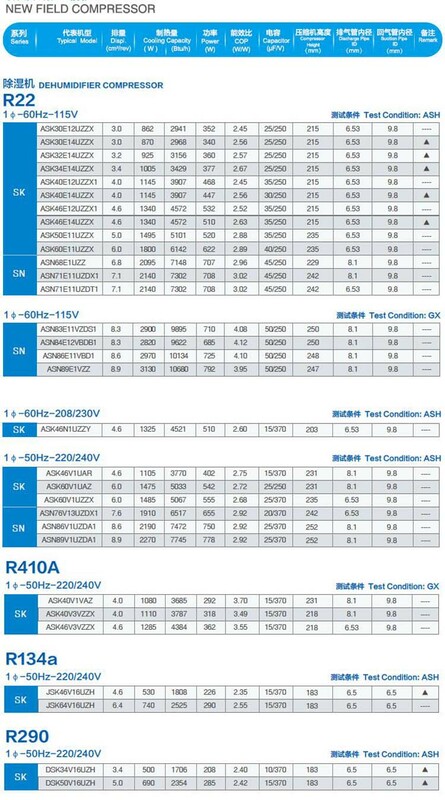 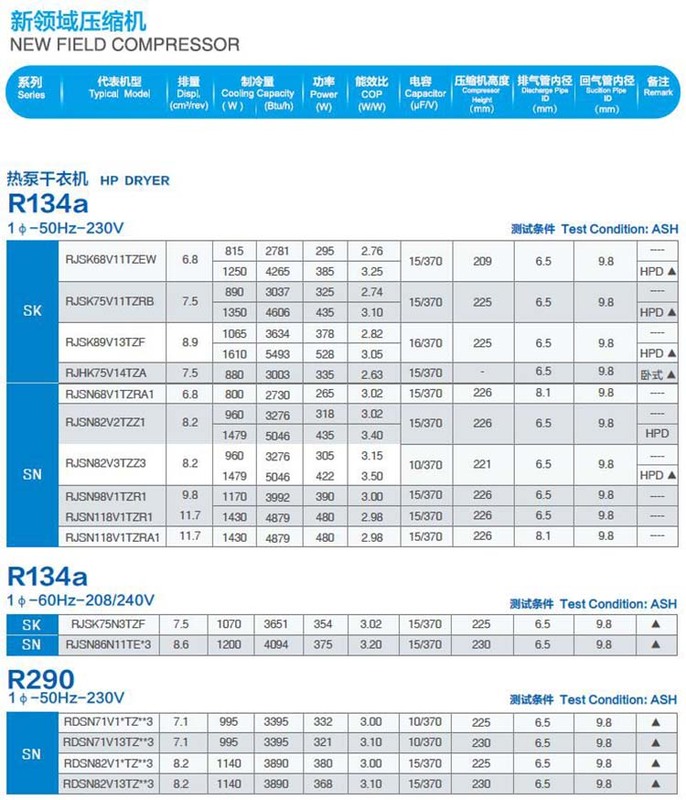 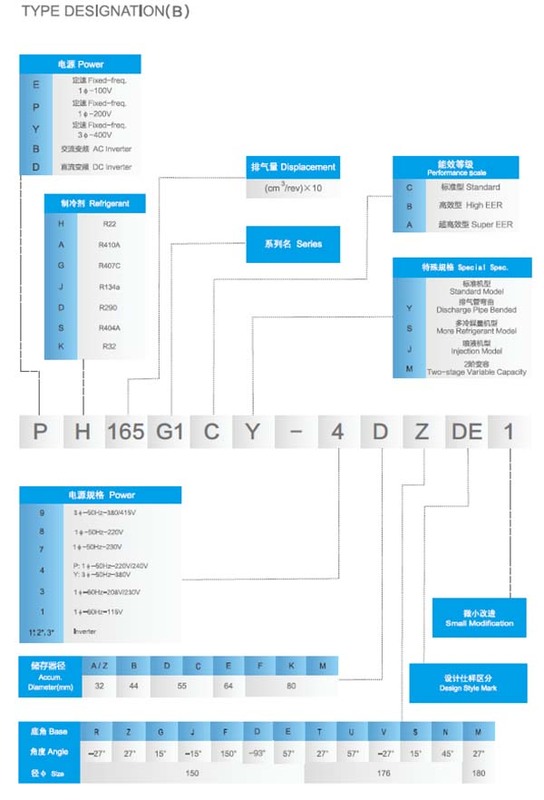 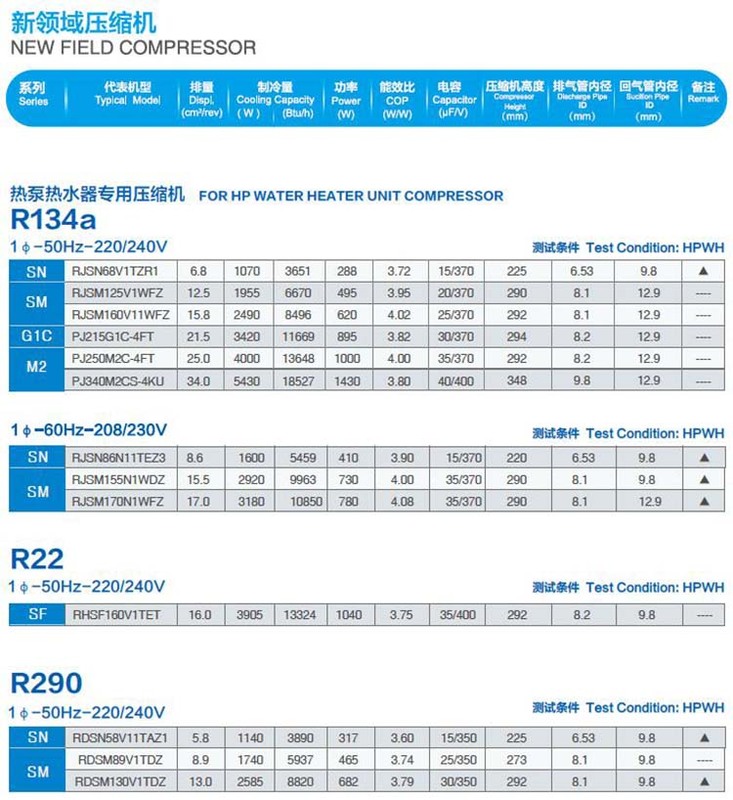 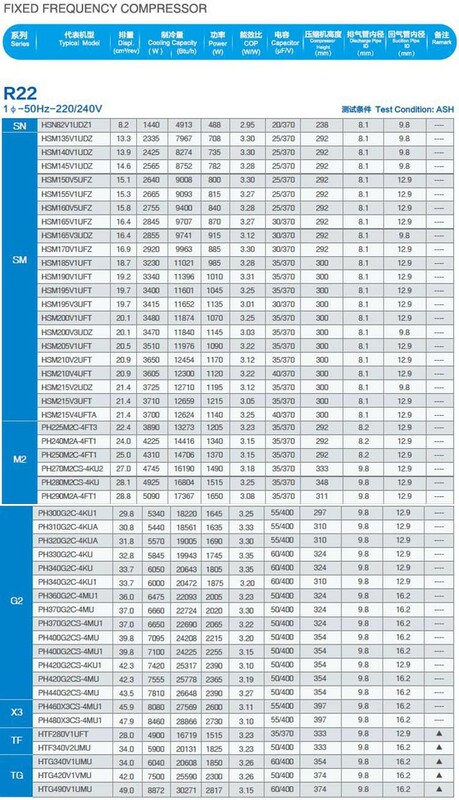 You can Download GMCC Rotary Compressor Catalog to get the all models list.